Another aspect of a divorce or legal separation that will require the aid of an experienced attorney is spousal support, also known as alimony. Under California law, either spouse may be eligible to receive financial support from the other depending on the amount spent on the marital lifestyle and each person's income and assets. Spousal support is intended to cover monthly expenses so that the fiscal stability of each party is ensured as they begin the process of resuming their separate life paths. Transitioning to an unmarried life raises many concerns. If your partner is the primary wage earner and your earnings or earning potential are significantly less, or if you have been a homemaker and financially dependent upon your spouse for some or all of the length of the marriage, it can be very unsettling to find yourself worrying about financial stability as you embark on this new chapter of your life. For the spouse who is paying support, it can be equally unnerving to discover that paying spousal support may lead to a diminishment of their lifestyle. 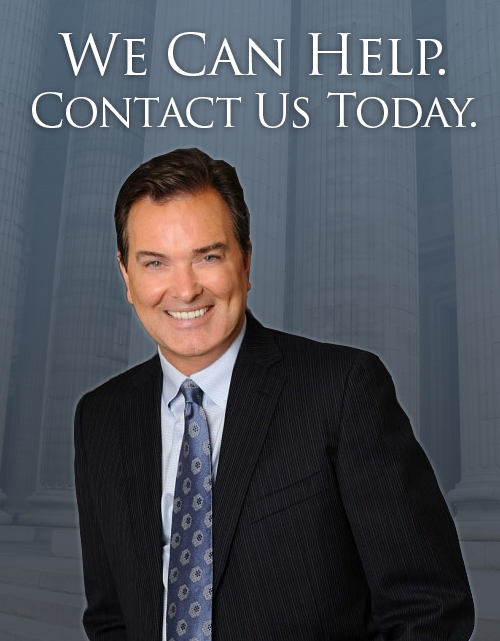 No matter which side of the equation you are on, Michael L. Maguire will apply the financial skills he learned on Wall Street to help you achieve the best possible financial arrangement, given the parameters of your particular case. Part of that endeavor means seeking to preserve your financial assets while also demanding full disclosure from the other party as to their assets.